The Statutory Consultation: Be Prepared! Highways England has previously told us that it intends to hold its statutory consultation in “spring/summer 2019”. In theory, this could be announced at any time. Assuming they’re on track and getting prepared, we need to be, too! None of the details are known as this stage, but we’ve received some general advice from the Campaign for Better Transport about the kind of thing we can expect to see. Click on the link below to read about what’s involved and what we need EVERYONE to do in response. We’ll be sharing more information as soon as the consultation is announced – whenever that may be! 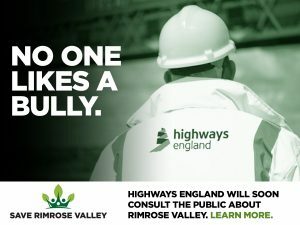 As a reminder, we share all of our most recent updates via our Facebook and Twitter accounts, as well as our Save Rimrose Valley website, but we don’t want to miss anyone who has subscribed as a friend, but isn’t on social media. Have YOUR say in our online poll. We’ll use your responses to demonstrate the level of opposition to these plans. Help us to cover our costs by donating to the campaign. Every penny makes a difference. Tell the Secretary of State for Transport what you think by contacting them. 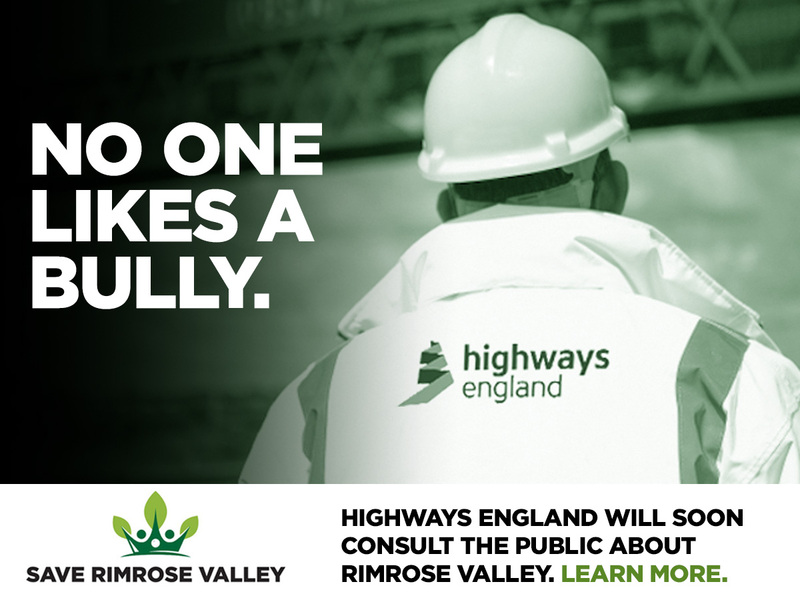 They need to know all about Rimrose Valley and the communities around it before they sign off plans to destroy it. Sign our petition on change.org. It only takes a minute and is a simple way of saying ‘no’! Follow us on social media… we’re on Facebook and Twitter.